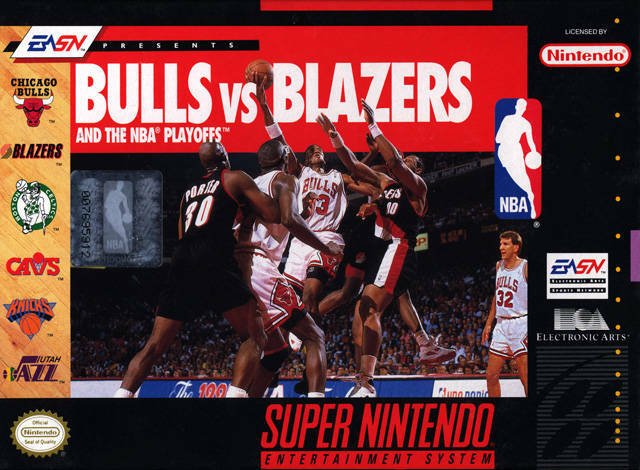 Bulls vs. Blazers SNES Super Nintendo Game Cartridge Cleaned Tested and Guaranteed to Work! 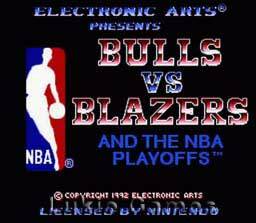 I played this game with my brother constantly. It is extremely difficult without using either of the title teams. MJ is by far the best in the game. Such a good experience!!! 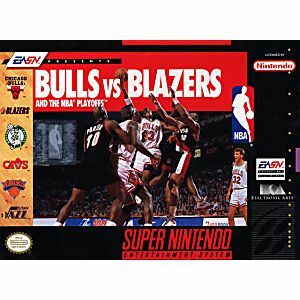 This is a game I have always loved,just bought a new copy to play in my brand new Retron Five,it's just as I remember,but better now with the HD graphics. This is a good basketball game. Game is ok. Needs to have more teams to choose from.